Part V - Appendices: A. Energy units; B. Introduction to materials; C. Mathematical background; D. Classical mechanics; E. Electrostatics; F. Quantum mechanics; G. Statistical thermodynamics and kinetics; H. Linear elasticity; I. Introduction to computation. Richard LeSar Los Alamos National Laboratory. 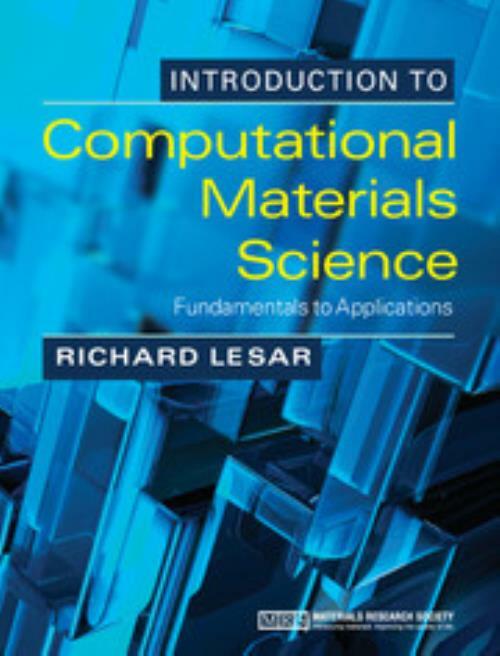 Richard LeSar is the Lynn Gleason Professor of Interdisciplinary Engineering in the Department of Materials Science and Engineering, Iowa State University, and the former Chair of the Materials Science and Engineering programme. He is highly experienced in teaching the modelling and simulation of materials at both undergraduate and graduate levels, and has made extensive use of these methods throughout his own research.